Issues like leaky toilets are definitely not easy to deal with. Undoubtedly, this issue will lead to potentially embarrassing situations especially when you have visitors in your home. Additionally, the presence of water can attract germs and bacteria, putting your health at risk. As minor leaks can turn into a more damaging problem, it is important to ensure that proper toilet bowl installation is done to prevent such issues. Otherwise, if the problem still persists, don’t hesitate to call a professional toilet bowl installation company to do a toilet bowl replacement. Dealing with a clogged toilet can be a pretty daunting task. There are several reasons behind a toilet choke. It may be caused by improper toilet bowl installation or in some cases, when a toilet bowl of poor quality is installed. If toilet chokes become a recurring issue, this indicates that it is probably time for you to replace it with a new one as soon as possible. Further delays can cause more clogging and other issues caused by harmful bacteria. Your toilet bowl should not need to be repaired constantly. If you find yourself engaging in the services of a plumber or a toilet repair expert regularly, it might be another sign that you need to do a toilet bowl replacement. While you might be tempted to get your toilet bowl repaired, most professionals advise homeowners to do a toilet bowl installation / replacement as it is a more economical solution compared to constantly having to do repairs. Eventually, old toilets will start to crack after a few years of usage. While one or two small cracks may not bother most homeowners, it is important to remember they can lead to potentially dangerous problems. 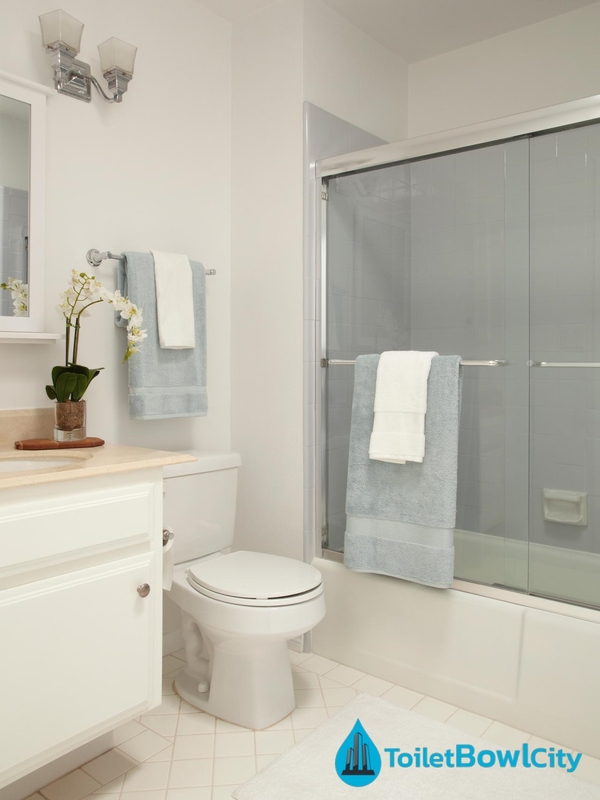 Not only will they ruin the overall aesthetics of your bathroom, but it can also lead to water leaks that attract mold and mildew. Get a trusted toilet bowl installation Singapore company to inspect your toilet bowl to ensure that it is in good working condition. While you may think that you’ll just need a regular plumber to tighten some loose screws when your toilet bowl is wobbling, it may be a serious sign that you need a toilet bowl replacement. Not doing so increases the chances of it eventually breaking and falling apart when in use. Such issues often occur in old HDB flats where older toilet bowl models have been installed. If you haven’t already heard, toilet bowls in Singapore are given a rating by the PUB Water Efficiency Labelling Scheme to guide consumers on choosing the most water efficient toilet bowl. What’s a water efficient toilet, you may ask? They are toilet bowls that use only a small amount of water when flushed. Toilet bowls that require more water for flushing are usually not economically recommended as they contribute to higher water bills in the long run. What Contributes to Toilet Bowl Cost? 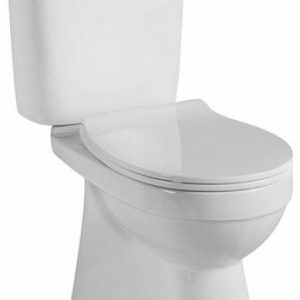 Toilet bowl installation prices usually differ based on the model to be installed. 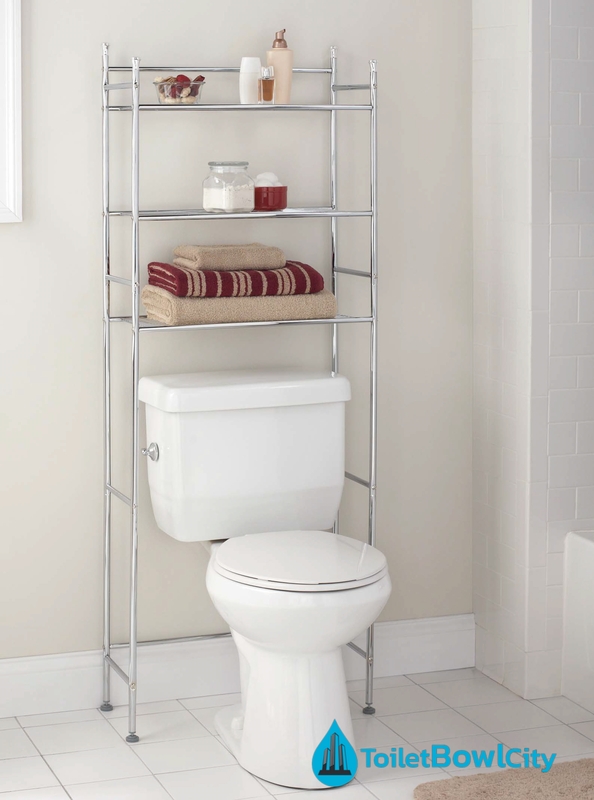 Be sure to do your research first before choosing a certain toilet brand and model. 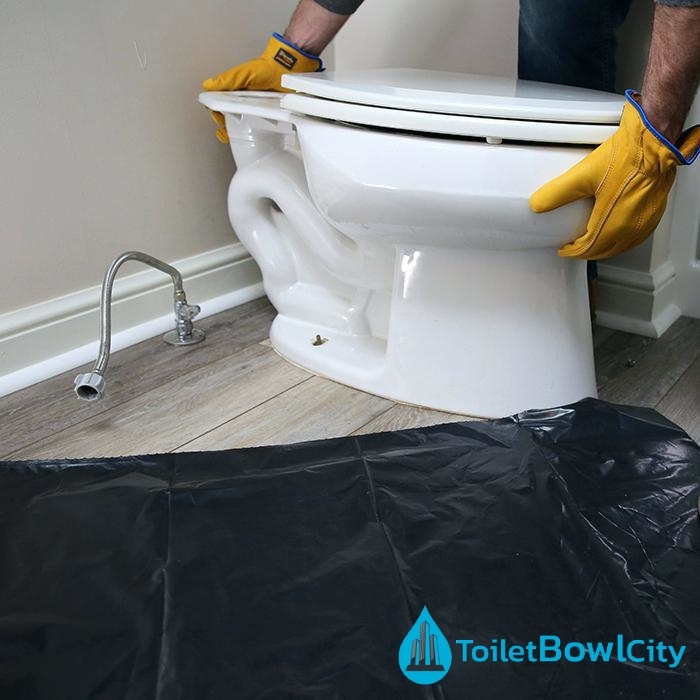 Additionally, remember to work with a reputable toilet bowl installer to ensure that toilet bowls to be installed are of good quality and that the installation service is done professionally. Doing a toilet bowl installation or replacement soon? Make sure that your toilet bowl installer conducts the following steps when doing the installation. 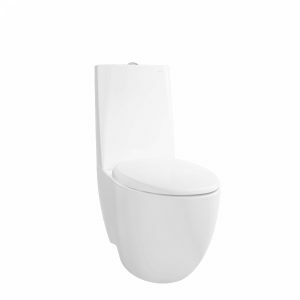 Purchase a suitable type of toilet bowl – toilet bowls can be either wall-mounted or floor mounted, they also come in either as a 1-piece toilet or a 2-piece toilet. Ensure that the measurements done in your bathroom tally with the measurements of your new toilet bowl. Install the new toilet bowl. At Toilet Bowl City Singapore, we understand the need to keeping home service expenses within your budget. Hence, we offer honest and reasonable pricing for any of your toilet bowl installation works. Select from our range of toilet bowl brands, browse our past toilet bowl installation projects for inspiration, or read up on toilet bowl-related articles to find out more about toilet bowl installation services. Get in touch with us now via call at +65 6653 7577 or email us at enquiry@toiletbowlcity.com! Toilet Bowl City Singapore specialises in toilet bowl services including toilet bowl installation and toilet bowl repair. 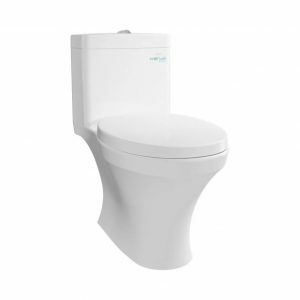 We carry major toilet bowl brands in Singapore like Toto toilet Singapore, Baron toilet bowl, Saniton toilet bowl, Magnum Toilet, and Tiara toilet. With over 10 years of plumbing experience, our team of plumbers have installed hundreds of toilet bowl in Singapore consisting of a variety of type of toilet - from p trap toilet bowl and s trap toilet bowl to wall mounted toilets and floor mounted toilets. Call us now for a consultation at +65 6653 7577 or email us at enquiry@toiletbowlcity.com! Hi, do you need some help with toilet bowl services? Text us now!